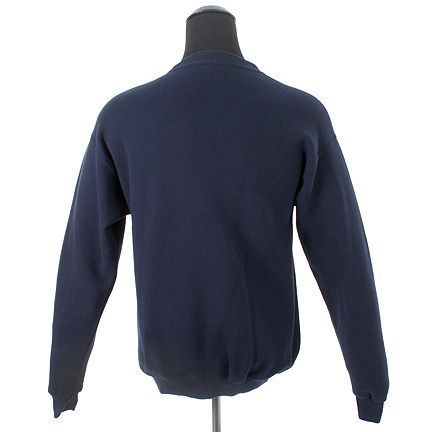 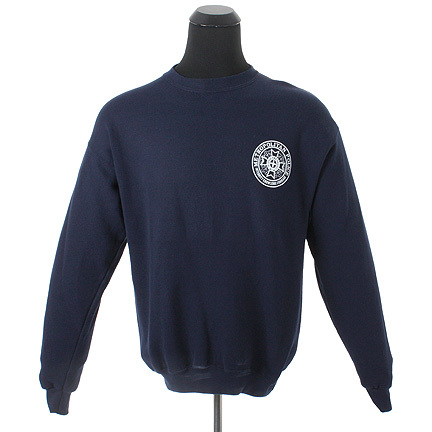 This Navy Sweatshirt was worn by a background character from the 1986 comedy “Police Academy 3: Back in Training” starring Steve Guttenberg, Bubba Smith and Bobcat Goldthwait. 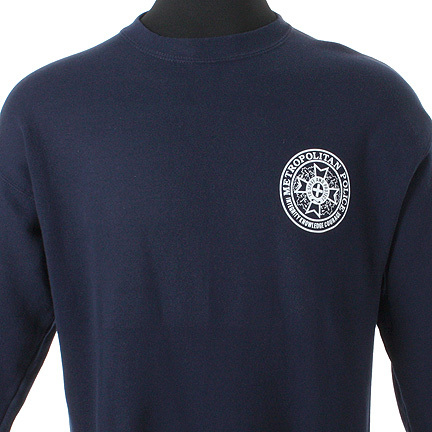 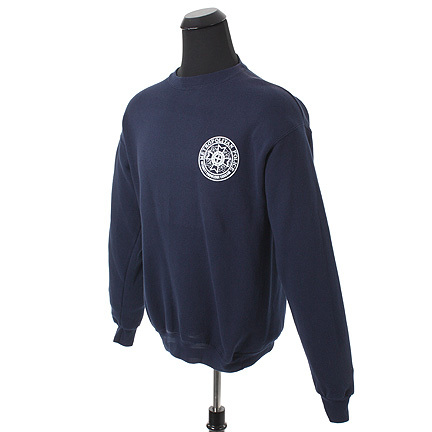 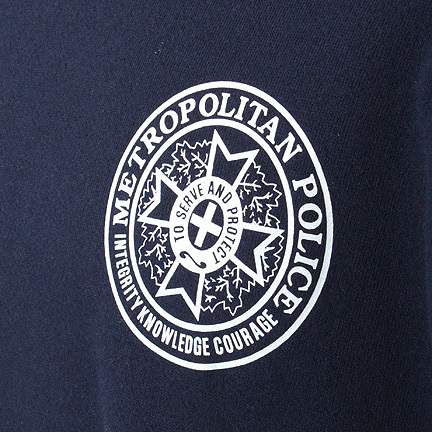 The navy blue sweatshirt has the iconic white printed seal, “Police Academy: Integrity, Knowledge, Courage; To Serve and Protect.” This sweatshirt was worn by one of the new recruit or cadet characters in various training sequences. 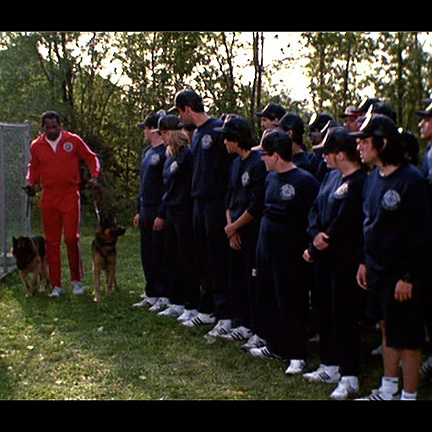 This was the third film in the Police Academy film series, and starred many of the same characters from the initial film. 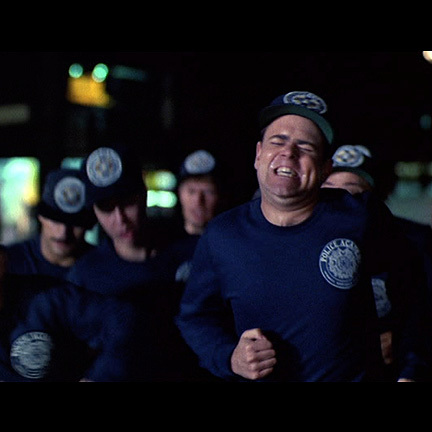 In this film the alumni of the Police Academy are called back to help train new recruits in order to save the academy, preventing its closure by the Governor. 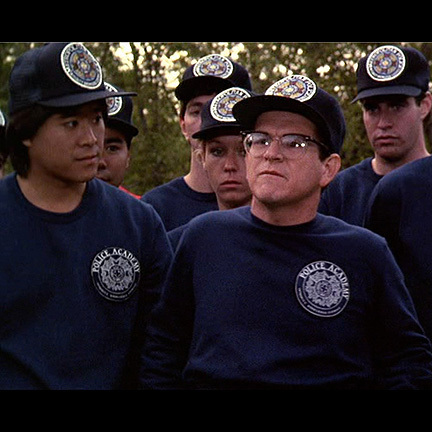 This film opened at #1 at the box office in 1986, and helped spawn several more films in the series. 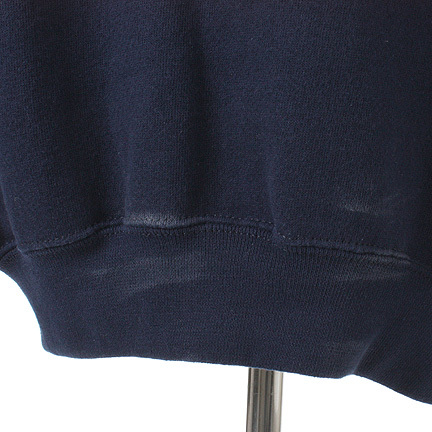 The item is in good vintage condition and is accompanied by a letter of authenticity.